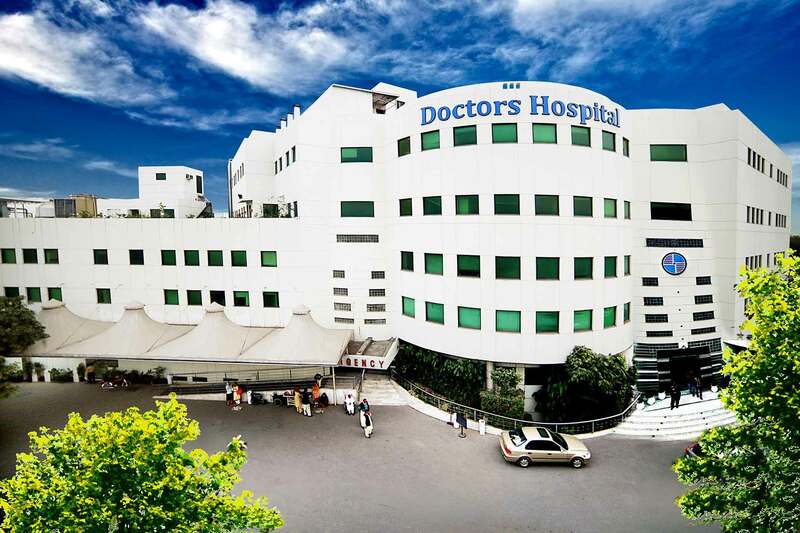 Founded in 2000, Doctors Hospital is an internationally renowned 250-bed hospital located in Lahore, Pakistan. For more than 18 years we have been fulfilling the medical needs of our community. We pride ourselves on offering a modern and technologically advanced medical facility with world leading equipment to provide you with the best healthcare possible. Learn more about what we offer. Our senior doctors have decades of experience from the most respected medical institutions in the world. Our staff is comprised of American & British Board Certified physicians. Doctors Hospital world renowned staff provides medical care that spans across all specialties and functional areas of medicine. Learn more in depth information regarding our departments. 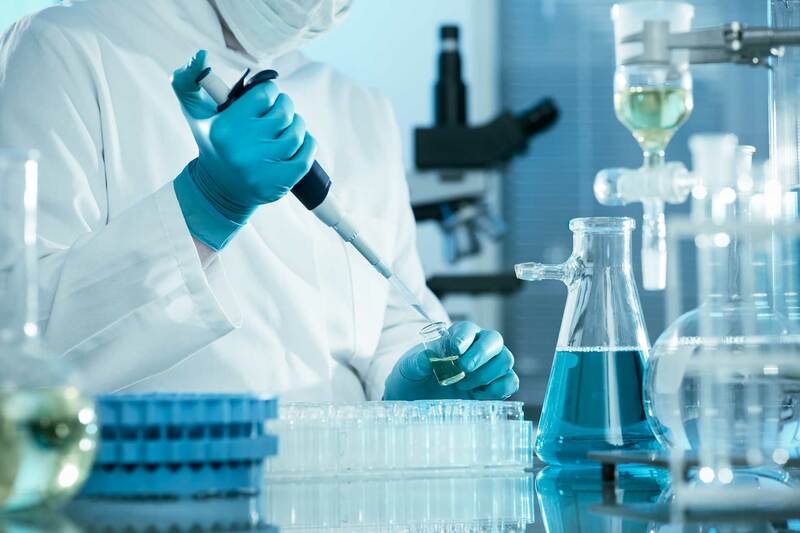 The Pathology Laboratory at Doctors Hospital offers patients the full spectrum of lab testing utilizing equipment that meets international standards. Our emergency services provide you with instant response treatment with our 24 hour emergency department and state of the art ambulances. Click here to learn more. Doctors Hospital partners with Pak National Pharmacy to supply patients with their medication needs. The pharmacy within Doctors Hospital is open 24 hours a day 7 days a week. Click to learn more. The dialysis center at Doctors Hospital is part of the renal replacement therapy program to help patients suffering from kidney failure. Click here to learn more. Our cafeteria and clinical nutrition specialists help tailor your meal plans according to your physician and medical needs. Click here to learn more. Doctors Hospital partners with JS Bank to provide banking services for hospital guests. Click here to learn more. The Heart, Brain & Body Scan diagnostic imaging center of Doctors Hospital provides error free reporting utilizing the latest medical imaging technologies. Click here to learn more. Our priority is your well being and comfort. DHMC provides full range of Medical Oncology and Clinical Hematology services for adults and children along with pre and post treatment counseling to help you during this difficult time. Click to learn more. 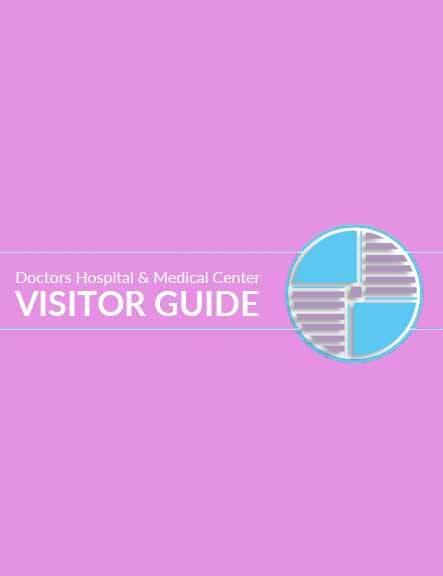 Doctors Hospital provides valet parking services for our guests. 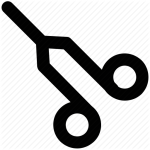 Valet parking is available at a nominal fee of Rs. 20. "Our goal is & has always been to provide the best healthcare possible to all of our patients." 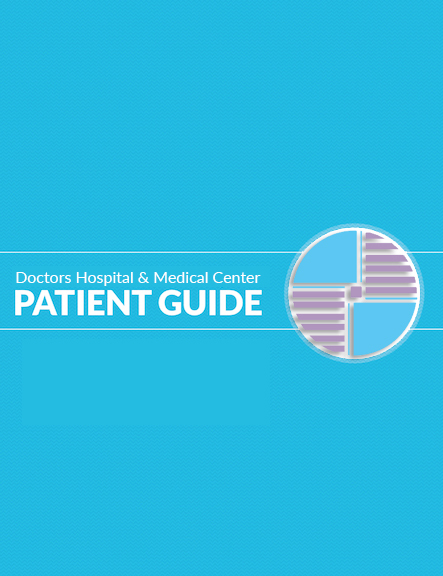 View the latest news and events from Doctors Hospital’s social networks to stay up to date. Click here to view our full news wall. The worlds most requested teeth whitening treatment - only available at DH Dental Clinic Lahore! Participants Profile: Dr Munir Ameen Mughal along with his highly skilled urologist team. Special promotion on full dental checkup from DH Dental Clinic in rs 1000 only! Details below. Hospital quality healthcare in the comfort of your own home across Lahore Pakistan & surrounding cities all by Pakistan Nursing Council verfiied staff. To save you time upon arrival, help you plan your visit, & to answer any questions you may have, please view our detailed patient guide. Many points of interest can also be found on our Frequently Asked Questions page. Having loved ones accompany you to the hospital can not only be comforting but also help in the healing process. Please view our Visitor Guide to keep up to date with our visitor rules & regulations. These official protocols help make your visit as pleasant as possible and create a safe environment for all of our patients and guests.